Interested in buying one of my pieces? Visit my etsy shop. 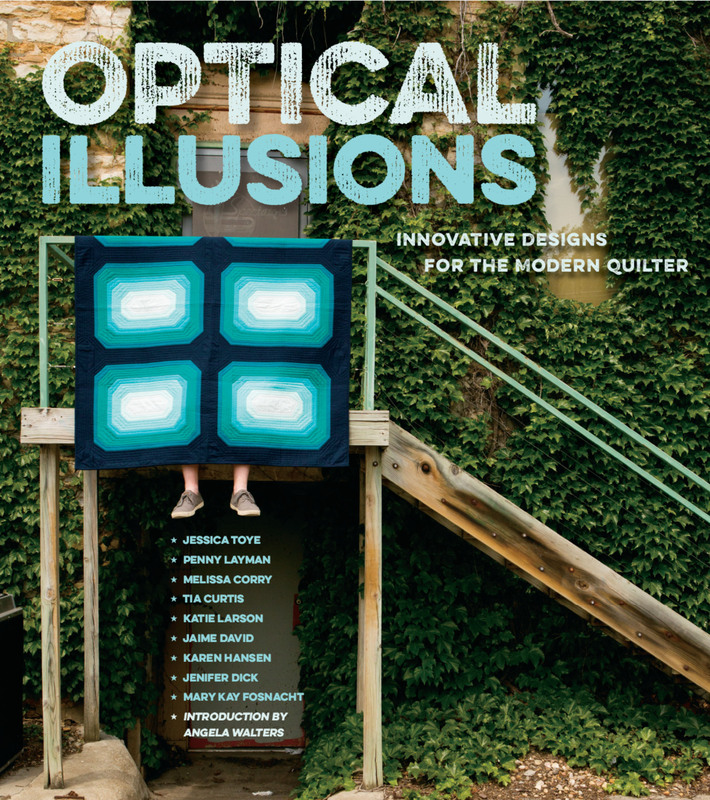 Want to purchase a copy of my book, “Optical Illusions: Innovative Designs for the Modern Quilter”? You can order it from me here.